It is not just buyers who throng eBay to buy the latest products at rock-bottom prices but eBay is quite a favorite with sellers who want to start with their digital marketing campaign. Sellers all around the world find eBay a good platform to see their product except for a few things that have started to hurt their aspirations. Talking about eBay, most of the sellers stay worried about eBay products import and how to tackle increasing competition on eBay. While eBay import is one thing which can be easily addressed but the other things like Negative feedback by a buyer is definitely a real hurt for the sellers. Gone are the days when the market was guided by ‘Caveat Emptor’ rule which meant that ‘let the buyer beware’. This rule freed the seller from all responsibilities and it became buyer’s job to be sure of quality and everything else before buying. With changing times, the new rule is - Customer is the King. And digital selling has in fact added a little more stature to this line saying - “Customer is not just the King; rather everything!” Imagine the pressure on a seller!! He is supposed to be the best in all situations delivering finest quality before time and charging lowest market price. In spite of doing all this, some customers don’t get happy and they would still have something or other to complain about. Hence, there is a big possibility of getting a negative feedback on eBay. Now what to do once you have got a negative feedback? Before we tell you what can be done about the negative feedback, you must realize how this negative feedback will impact your business online. 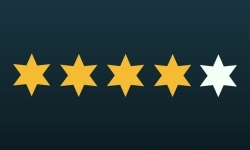 eBay feedback score will impact your overall stars or percentage or rating mechanism that gets reflected with your profile visible to everyone on eBay. Most of the buyers prefer to buy things only after reading the reviews. You are at the risk of losing potential customers if you have some negative feedback on top of your reviews. Even if you are selling high-quality products, one negative feedback will make buyers perceive your product as inferior. This is fatal for those sellers who are selling products not falling in the genre of big brands. As important it is to remove the negative feedback on eBay, equally important it is to avoid all those circumstances or sales policies which will get you a negative feedback. Not using the original pictures or failing to mention dimensions. Most of the handbag sellers on eBay have experienced negative feedback because they did not explain the size of the handbag shown in picture correctly. The buyer perceived the bag seeing the picture and disliked it when received the courier. Hence, many sellers got a negative feedback. 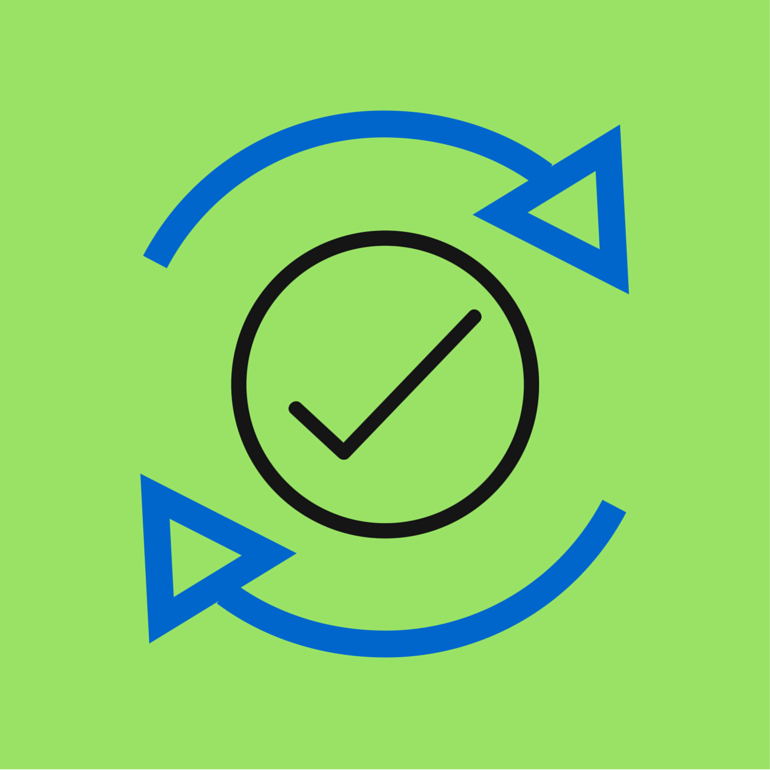 Money refund policy - This is one main reason why many sellers get negative feedback as they have not clarified their money return policy explicitly to the buyer through their eBay profile. The buyer expects his money back in the situation of faulty products; any delay or refusal from your side about this would irritate the buyer resulting in negative eBay feedback score. So is eBay negative feedback removal possible? Address the buyers’ concerns and his negative feedback. Try to understand very first what it that has irritated or angered him so much is. Once you have understood well, try to reply him or her in the calmest tone explaining your side of the story on the same issue. For example, a buyer may not be happy with the mobile phone he has purchased from you and is keen to return back which you are not ready for. Reply to his feedback quoting your terms and conditions that you have already clearly mentioned the return and warranty policy. This would help in controlling the damage to your reputation if you can clarify your stand on to his negative feedback. If you have addressed the buyer’s concern properly, you may send him a personal email requesting him to delete the negative feedback and in return submit a positive feedback. Most of the buyers agree for this if only the sellers have helped them to address the problem faced by them in the context of product return, usage or features etc. Yes, even this is possible but only in circumstances where the buyer seems to be giving a negative feedback for the purpose. For example, if a buyer writes a negative review about your product mentioning that some other seller is giving him better quality or lower price and also quotes the link to other seller’s website, profile or product display; such a feedback is considered to be violating the eBay guidelines for buyers. Such negative feedbacks stink of malice and if you bring these to the notice of eBay authorities, eBay itself will make sure that this negative feedback gets removed from your profile. Negative feedback will be removed in situations when you as a seller have tried to contact the buyer but he or she wasn’t reachable or had given wrong address/phone number. if you can bring this situation to the notice of eBay authorities, you might see the removal of negative feedback from your profile. And of course, if the buyer hasn’t paid for the product and still giving negative feedback, it will also not reflect on your profile and get removed. And finally, you can always ask you are satisfied consumers to write a review for you so that positive feedback stays on top of your profile.